In the first part of this article, we have presented a few elements that should ring an alarm and help you realize that it might be time to launch an attack against your opponent. 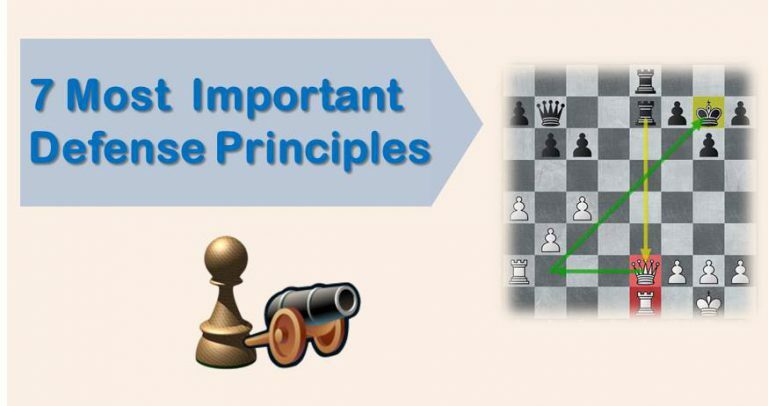 In general, the ideas we mentioned can be applied in other circumstances as well, not only when our opponent’s king is in the center. You can also consider them when attacking the castle, for example. What to do? What to look for? 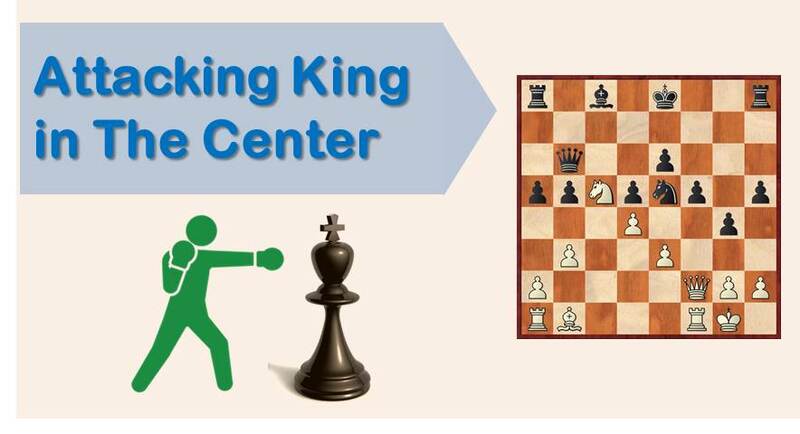 Piece sacrifices – In order to destroy your opponent’s king shelter. 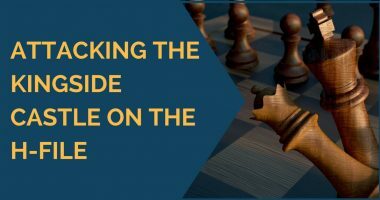 Threats – Adding more pieces into attack with tempo, chasing your opponent’s pieces or creating threats that keep him unable to solve the problem of his king while you set the conditions to execute any of the first two. Now we will move on to some examples, from my own practice. Black’s last move was h7-h6? attacking the bishop that had just moved to g5, pinning the knight. I still can’t believe my opponent (now IM but at that time already strong FM) played such move. But it is simple to understand, confusing guts with imprudence, not being aware enough of the lack of development and underestimating the risk of delaying the castle. White to play and win by force. After 15…Rb8, black prepares to continue his play on the queenside by means of Nc5 or Nb6. White looks better, has more space and well coordinated pieces. However, from a strategic point of view, he might miss his dark squares bishop in the endgame. White has some sensible moves like h4 but I decided to play 16.Nd5!? sacrificing the knight in order to open up the e-file. White is simply better, no question about it. His king is safe on h1, his minor and heavy pieces are well coordinated and dominate the center. Black, on the other hand, can’t say the same, he has no active play, his minor pieces don’t play any important role and his king is still in the center. So it is time for white to execute a pawn rupture to seize the initiative. I played 16.e5! and went on to win soon. In this last example, we can see a chaotic position. Black was counting on his last move, Nxe5, thinking that, with a pawn on d5 and another on f5, his king would be secure. However, things are not so simple and, looking for a pawn rupture in order to open the position, I found the move 21.e4!! which returned a decisive advantage. 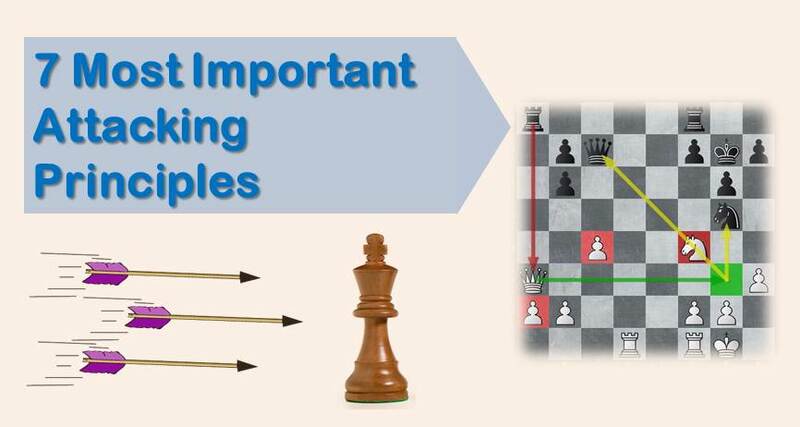 To sum up, we hope that these examples will help you understand better the right moment to start an attack against the king in the center. Hopefully the points explained above will also have a positive influence on improving your intuition for such situations. Good luck! Good point, it is a notation glitch. That Re8 was not an actual checkmate, since Qxe8 is the only move as a response, never the less white is winning hands down.